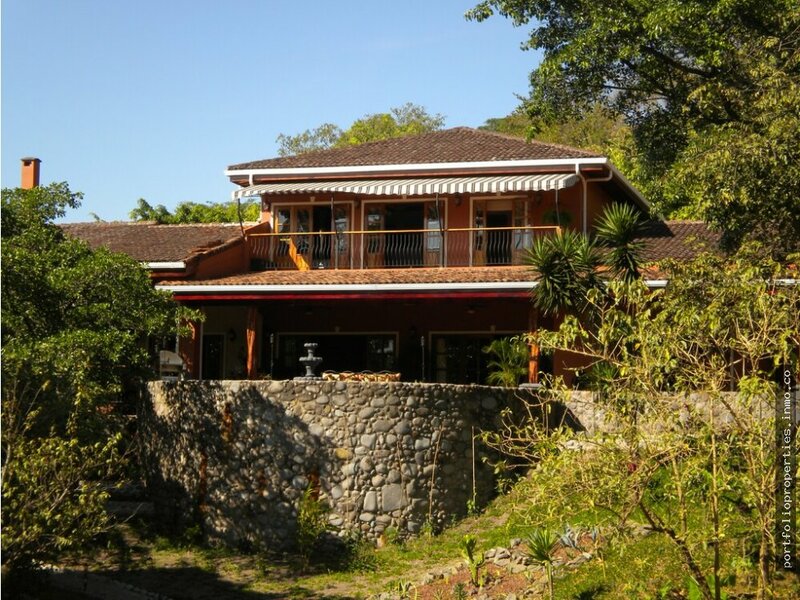 TWO BEAUTIFUL LUXURY HOUSES, FOR RENT OR ENTIRE PROPERTY FOR SALE. 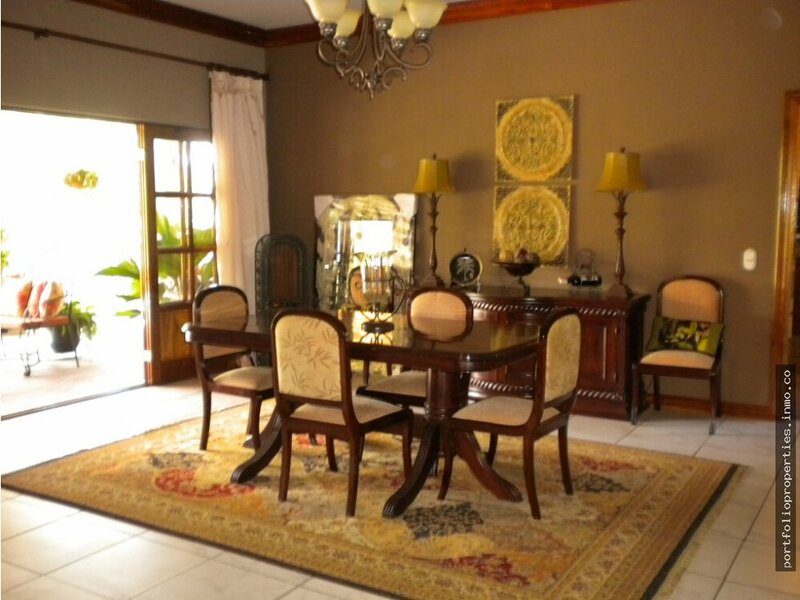 HOUSES TO RENT (One currently rented to Corporate client). 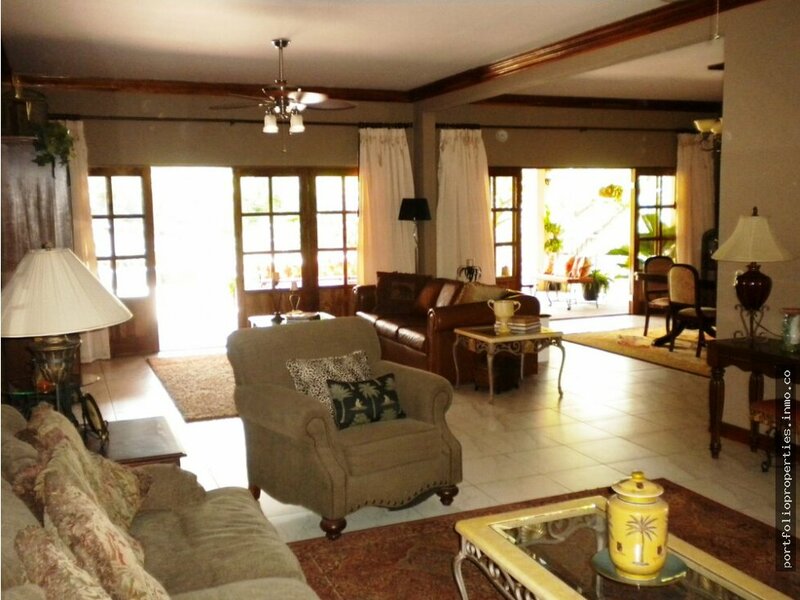 Includes pool entertaining area and guest house. Large employee house also on property. 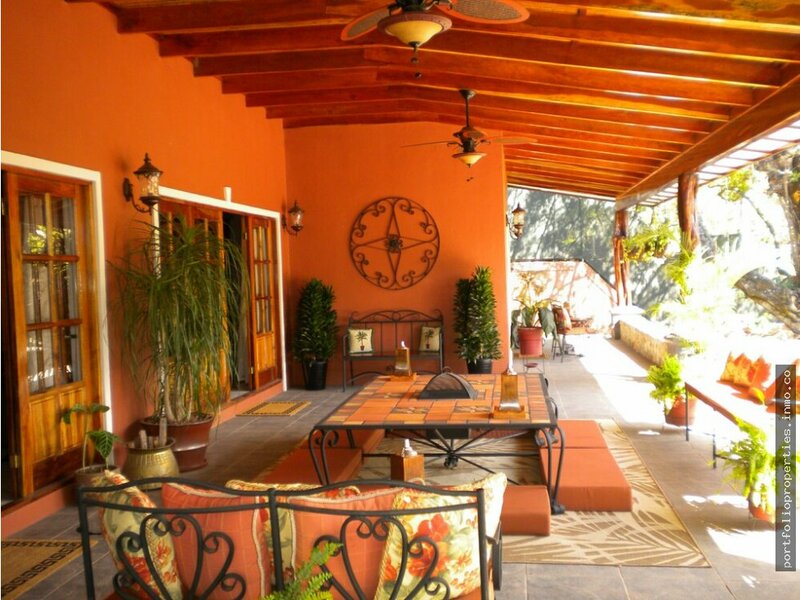 ALL SERVICES INCLUDED and FURNISHED: 4 bedrooms, office/maid´s quarters, garage. 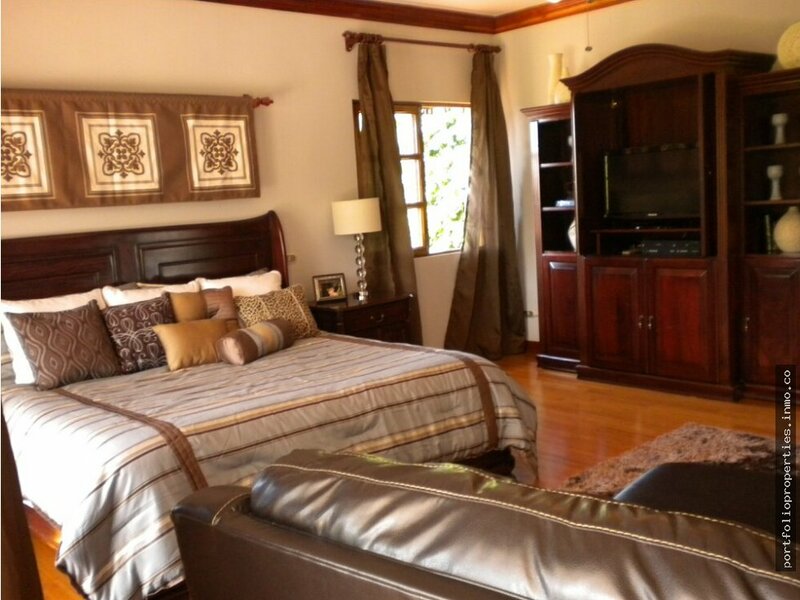 FANTASTIC MASTER BEDROOM ON SECOND FLOOR. 3 bedrooms on first floor. POSSIBLE TO PURCHASE THE PROPERTY WITH EXISTING HOUSES...GREAT INVESTMENT...LIVE IN ONE, OTHER ONE CAN RENT, OWNER WILL FINANCE! 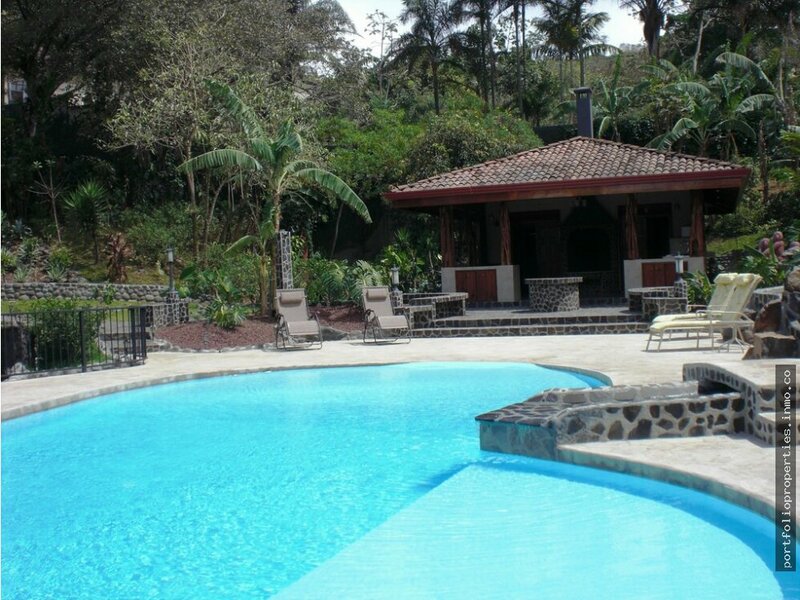 For rentals, May share beautiful guest house and pool..FIRST QUALITY AMERICAN BUILT CONTEMPORARY COLONIAL STYLE HOMES ....Everything is imported from U.S.
Great security, views, and privacy. 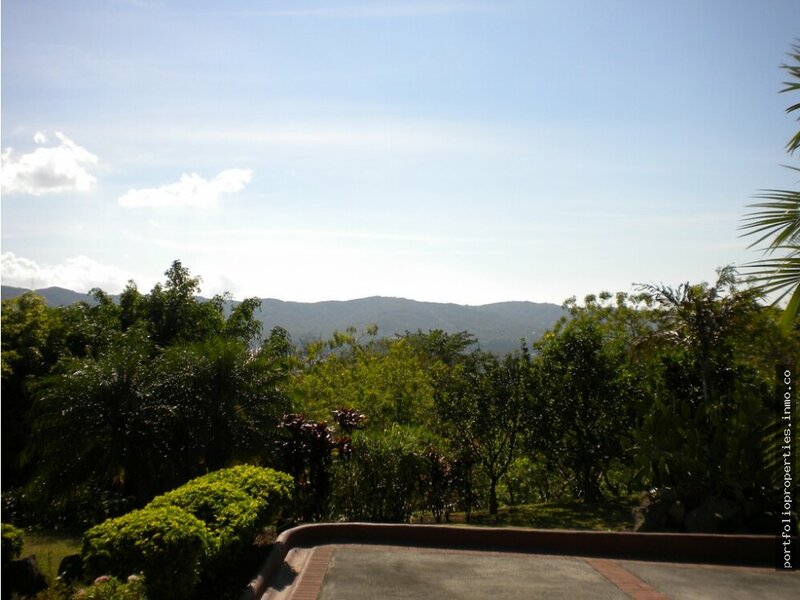 Unique wood flooring throughout.....OUTSTANDING VIEWS to the sunset and West...private 7,782m2 hillside lot. Price for sale...$1.500.000 million, USD. Financing avaliable. Larger house renting for $5500.